How to Run Steam Games on Windows 10 without any Issues? We all know that steam is one of the most popular digital distribution platforms for PC games, this platform has millions of active users. But according to a report, after upgrading to Windows 10 Steam games fail to start. 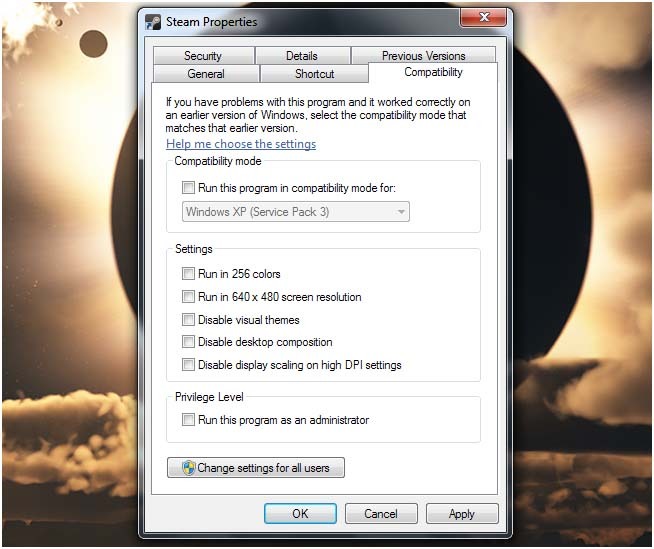 This issue can be solved easily, if you are unable to play any game on Steam after upgrading to or installing Windows 10 then don’t worry as this blog contains the complete solution to get rid of Windows 10 steam game issues. 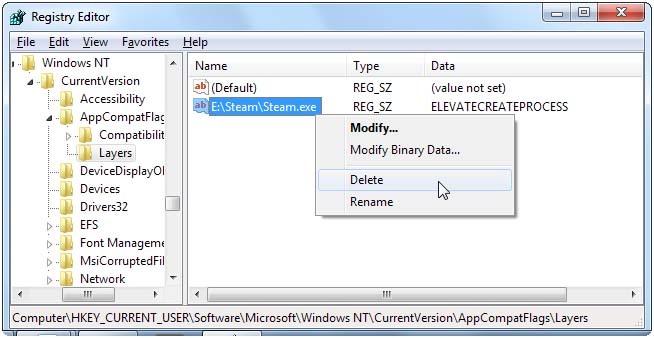 After applying the given tricks you will learn how to fix steam missing executable error. Almost discussion or forum sites have a single common solution i.e. verifying the game cache. This can fix the steam not running error, but it also downloads the complete game again which is not what nearly everyone wants. Verifying game cache is not suitable for the users that have 10 or more games on Steam as they have to download every game again. Don’t worry as there is a way to avoid this time-consuming task. Step 1: Run Steam and navigate to the game library, search for the smallest game that you have installed and right click on it. Step 2: Navigate to the Local tab and click on Browse local files. Step 3: Game folder appears, now move all your installed games to one folder above it and that be supposed to fix this error. Step 4: If the game folder doesn’t appear then you need to verify the integrity of the game cache. This step will re-download the game to a new location. Step 5: After verifying game cache, do again steps 2 and 3 in order to find the game directory. Step 6: At last, move all your Steam games to one folder above it. This will solve all the issues. You’ll find this file in your Steam folder, go through:– C:\Program Files (x86)\Steam by default. Before deleting this file it is recommended to close the steam completely. Steam is programmed to detect the nearest download server to you, sometime these download servers can become overfull and affect the games downloading speed. 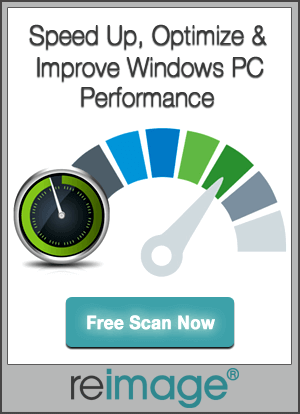 So it is recommended to change your download server. In order to change your download server, click on the Steam menu and choose Settings. From the Settings window-> click on the Downloads + Cloud tab and choose a different server from the Download region box. After changing download server you need to reboot Steam. By doing this you can fix the issues appearing when user try to play some older games unable to play with multiple CPU cores on modern computers. Fix this issue: Run a game-> alt-tabbing out-> open the task manager-> go to the process tab and right-click on the game’s process -> use the Set Affinity option. Sometimes this option gets unable to solve the problem, if you are unable to solve this problem then don’t worry as another solutions is available to fix the glitchy issue until you re-launch the game. Setup the Steam.exe’s CPU affinity, after doing this you will launch the game through Steam, this will inherit Steam’s CPU affinity and run with the perfect CPU affinity. If you are playing an old Steam game then you may face graphical issues, this issue appears when Steam’s in-game overlay the screen that come into view when user press Shift+Tab while in a game. In order to disable the overlay for an individual game: right-click on the game in Steam library and choose Properties, and uncheck the Enable Steam Community In-Game check box. You can also doesn’t see any compatibility settings when you right-click on the Steam shortcut and go to the Properties. This setting is hidden by the Windows when compatibility mode setting it applied. In order to remove this you need to use registry editor. Open the registry editor window: Click on the Start -> type Regedit into the Start menu, and hit Enter key. After it you need to browse the HKEY_CURRENT_USER\Software\Microsoft\Windows NT\CurrentVersion\AppCompatFlags\Layers key in the registry editor. After finding delete any values related with Steam. After doing the above given operation you can launch Steam without any compatibility mode errors. 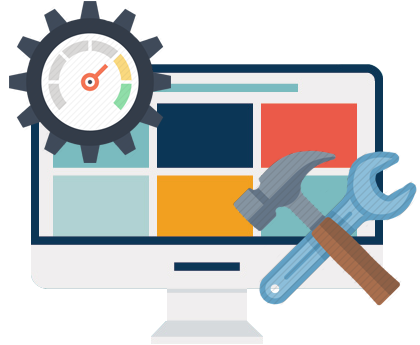 All the above given tips and tricks are very effective, if you are suffering from any kind of Steam issue then you can easily deal with them via the given solutions. 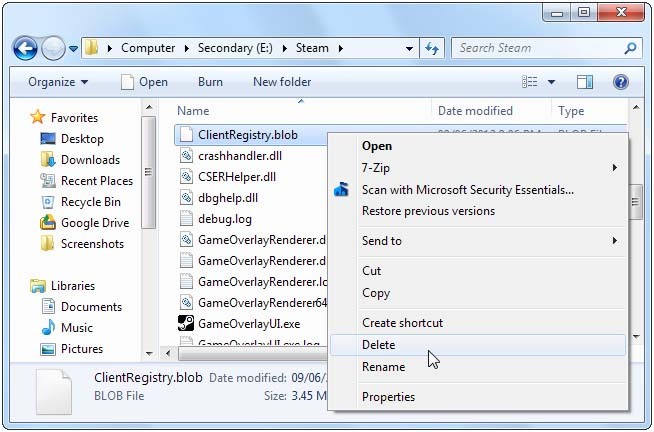 Apply the step by step guide to Run Steam Games on Windows 10 without any Errors. Want to Run Steam Games on Windows 10 without any Issues then follow the given solutions one by one. All the fixes are very simple to apply.